Systema Naturae 1 (2): 659. 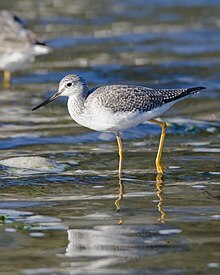 For more multimedia, look at Tringa melanoleuca on Wikimedia Commons. This page was last edited on 21 February 2019, at 12:29.